The USPSA is proud to be run entirely by volunteers. If you’d like to lend your time and talent to our organization, we’d love to have you. Volunteerism is a valuable contribution to any organization and the USPSA is proud to be a 100% volunteers organization. The USPSA relies solely on its volunteers to run all phases of the organization. 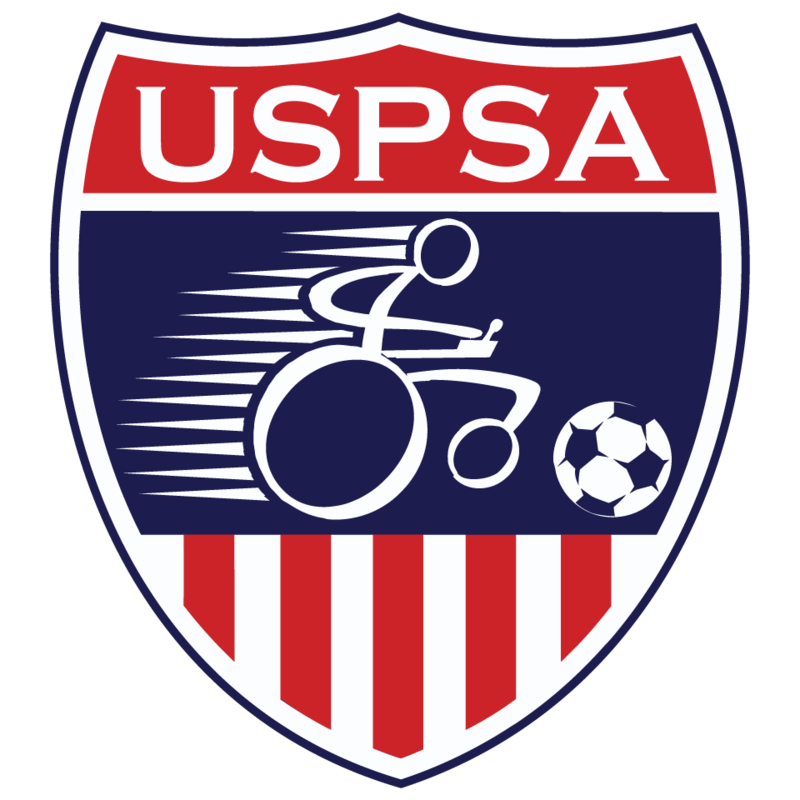 From the Board of Directors, to committees, coaches, and assistants; family, friends and supporters of power soccer all across the United States keep the sport active and alive. The USPSA has a wide variety of committees. If you would like to volunteer to be a committee member, email the respective committee leader or USPSA Secretary. If you would like to become a volunteer, please send us an email with a brief explanation of how you would like to help, or contact one of the local teams in your area (link to team contacts here) to get involved at the local level. 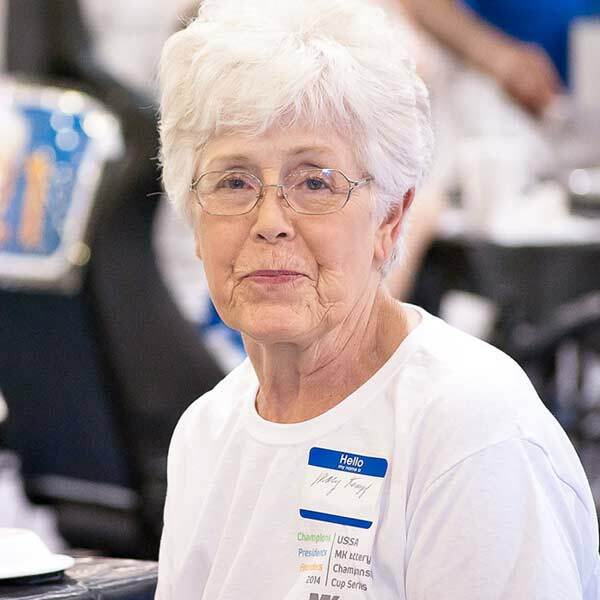 Our volunteers are the heart and soul of the organization. They perform a wide range of tasks, including helping with practices, assisting players, organizing and helping with fund-raising, volunteering and organizing and helping with tournaments, just to name a few. Please join us and become a member of our power soccer family.